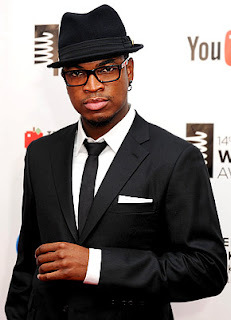 Shaffer Chimere Smith commonly known as Ne-Yo was recently in this beautiful land of splendor and he did wonders. Kenyans really showed him love! The Grammy award winner and RnB crooner is with no doubt a great performer besides being an incredible singer. He is truly the next Michael Jackson since his dance moves are unmatched. 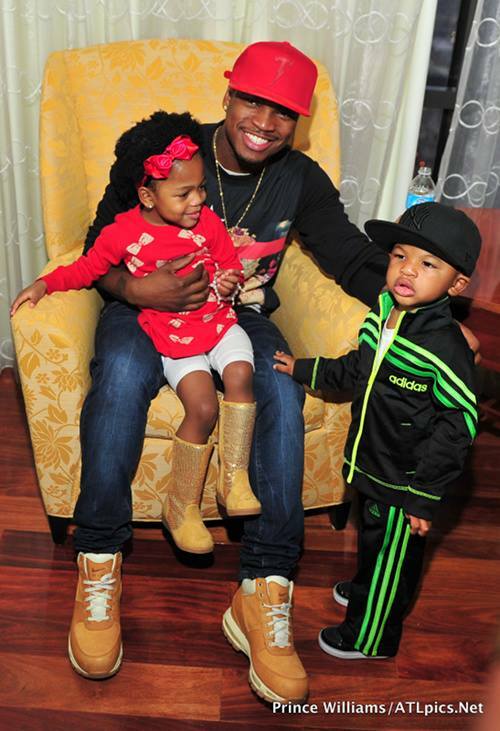 Music aside, the ‘Miss Independent’ hit maker is also a proud and happy daddy. Mason Evan Smith (age 3) and Madilyn Grace Smith (age 4) happen to be the kids that Ne-Yo is fathering. I know you will ask whether or not Ne-Yo is married. 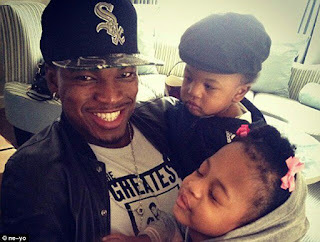 Well, Ne-Yo is not married, as a matter of fact, he and his baby mama, Monyetta Shaw are fighting over the custody of the little angels. Ne-Yo, the caring and loving dad, decided to file a lawsuit demanding full custody and real recognition as the real and legit father to his charming kids. He is yet to become his kid’s full custodian after the presiding judge ruled in his favour. 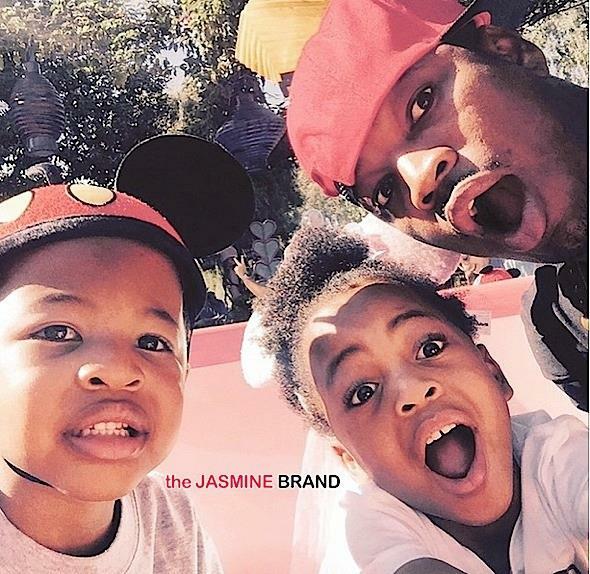 Take a look at the kids, especially Mason Smith who has a remarkable resemblance to his pop idol papa.